08 May	This entry was published on May 8, 2013 at 10:20 am. 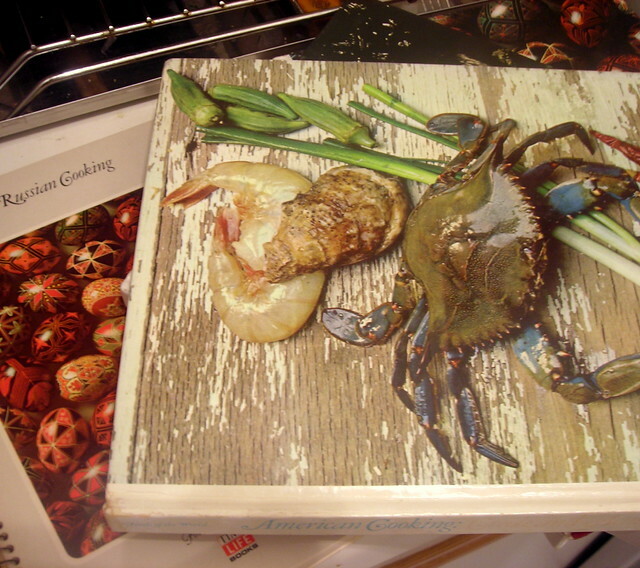 It’s filed under food, food photography, spring and tagged American cuisine, artichokes, cookbooks, crayfish, food, food photography, Louisiana, New Orleans, spring, Time-Life. Bookmark the permalink. Follow any comments here with the RSS feed for this post. 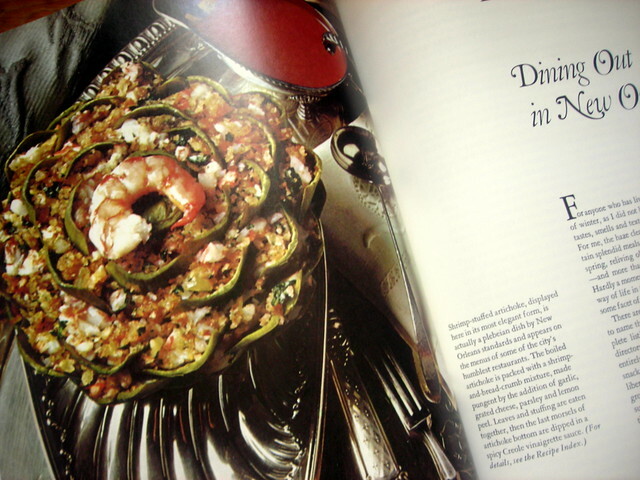 In case folks are curious, these cookbooks are out of print, but you can still buy them on Amazon or on eBay, or in used bookstores in your city. 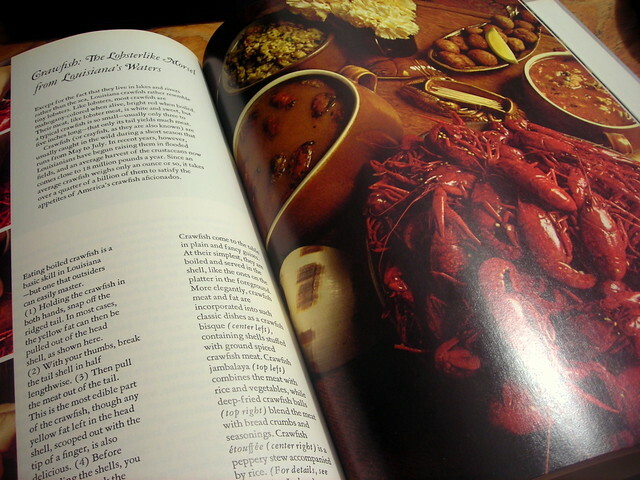 The volume you’re looking at is American Cooking: Creole and Acadian, by Peter S. Feibleman and the Editors of Time-Life Books (1971).